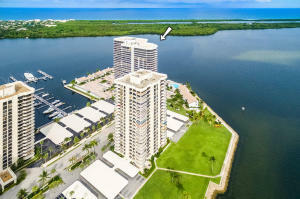 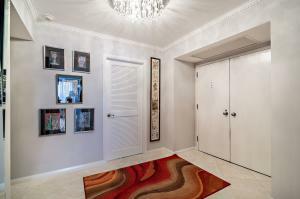 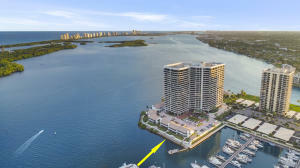 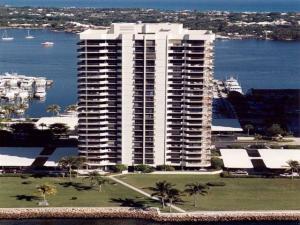 Old Port Cove is a great waterfront condo community located in North Palm Beach, Florida. 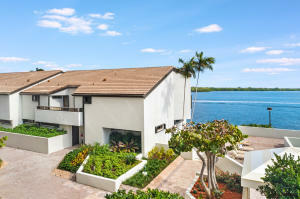 Old Port Cove offers a variety of condo homes with amazing oceanfront views. 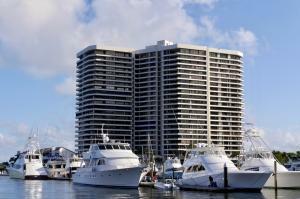 Amenities include pool area, hot tub, picnic area, instant access to the beach and minutes from the Intracoastal Waterway by boat! 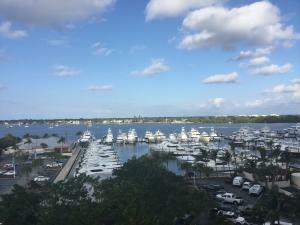 Old Port Cove is a pedestrian friendly community being just minutes from Old Port Marina and Yacht Club, shopping and fine dining! 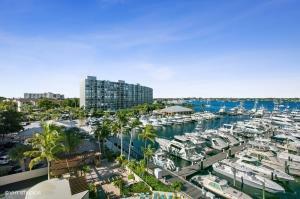 Old Port Cove is conveniently located in North Palm Beach in Palm Beach County, Florida. 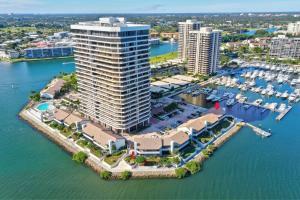 Living in Old Port Cove offers relaxing oceanfront views and easy access to amazing amenities including international airports, downtown areas and entertainment! 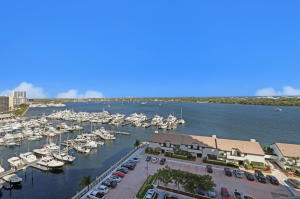 Old Port Cove in North Palm Beach is really a wonderful location. 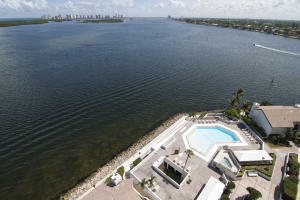 The North Palm Beach location is amazing. 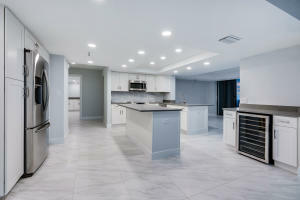 But, if this isn't the community for you, you might like one of the other local communities like Schooner Bay or Palm Beach Lake Worth Estates or Village Of North Palm Beach that are located here as well.